Terry Hearn’s The Source added another record to its list of big carp scalps with the capture of a giant 31.7kg mirror. Austrian carp fishing ace, Alex Hager set a new personal best and smashed the venue record with his catch which was taken on Austria’s Skeleton Lake. Alex used a 20mm Source bottom bait, tipped with a Butyric-C pop-up, fished over some loose Source freebies and the fish, known as ‘Gandalf’ just couldn’t resist. 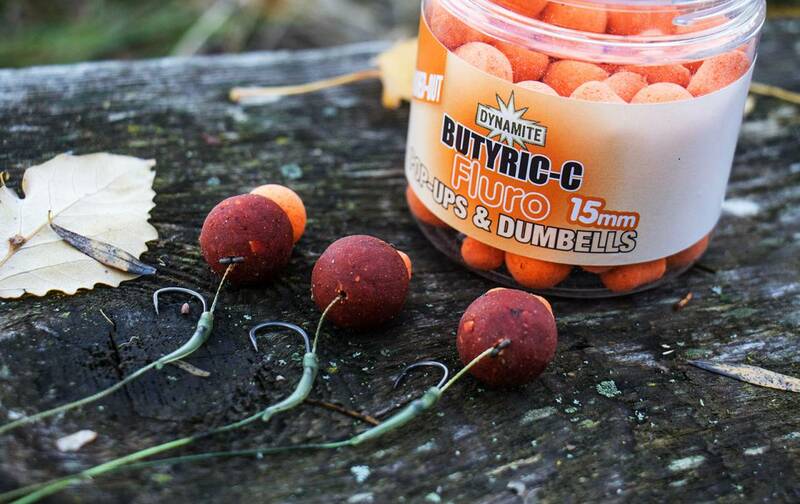 “I fished a number of lines all with the same hookbaits in 2.5m, 4m and 6m of water. As the light faded one of the 4m deep rods, stripped the reel as the huge fish made a break for the weed. After playing it for a while it had managed to get snagged in the weed and for a moment I thought I had lost it.